2. 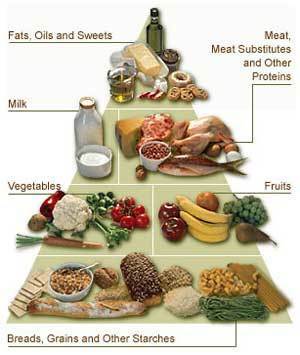 However, there is a needs to monitor the people's diet in order to maintain their health life style. Even now there is a latest publish of the food pyramid for Malaysia. Do we aware?? From my observations, there is an obvious change especially on the protein part. Well, sure I like to eat more fish than other.... hahahah I got a change to meet one dietitians about this, and he even mentions that fish-eating habit is good for health, even better compare to others. hahah So NOW I am thinking of my hometown, how lucky I am. 3. 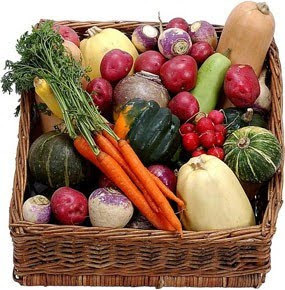 One of the approach that dietitian or a nutritionist should do is monitor the food basket. Meaning to say that they should conduct a study to trace/monitor the type of food , amount and also the monthly expenses spends by the Malaysian. 4. Food basket for Malay vs Food basket for Chinese vs Food basket for India vs Food basket for other races would be different. SURE will be HUGE different. Reported study, the highest rate of obesity among Malaysians is lead by India, Malay and followed by Chinese. Why Chinese has a lower rate of health problem? Always drink hot tea or what? did they eat nasi lemak or not??? 5. Why not other races learn something from Chinese culture? I think this is what we call 1Malaysia right! hahaha If not, 1Malaysia will be non sense....Somewhere on mid of this month, I will visit the vegetable farm. So let see what I will have.